Live now! Are you watching our live program on the close-approach of Earth. 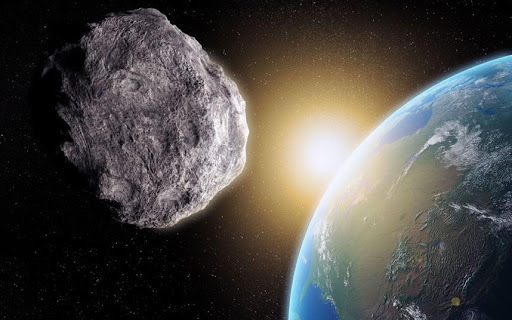 Asteroid will pass close to Earth today at 17.25, says Nasa. It’s closer to a rock the size ever made in the history of our planet. Despite spending close to satellites, no risks, says U.S. agency. Follow asteroid live in our transmission.